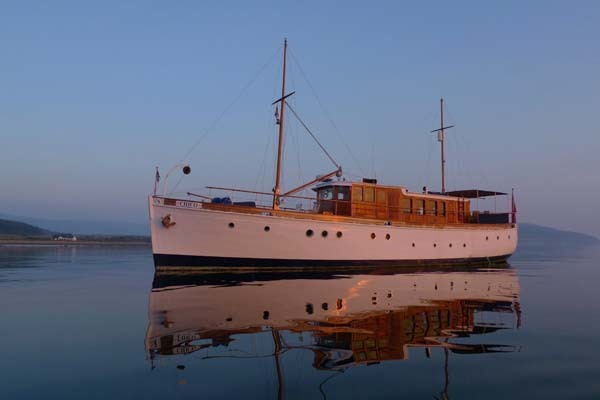 Chico, a gentleman’s motor yacht, was built in 1932 at St. Monans, Fife. 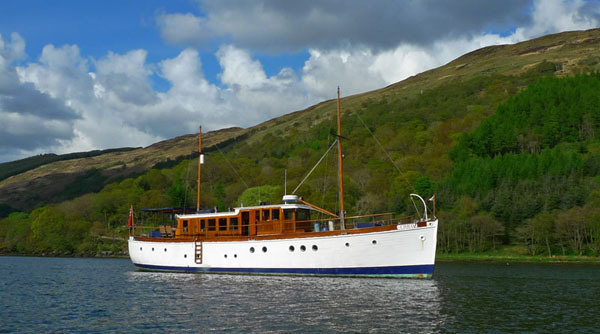 A Dunkirk Little Ship, and registered as a National Historic Ship, she is now available for charter on the West Coast of Scotland. 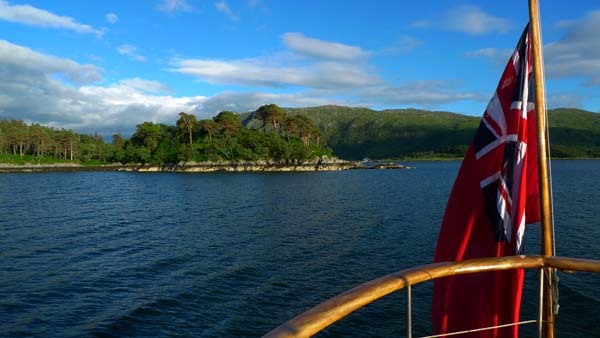 There are three double cabins for up to six guests, with separate crew accommodation. 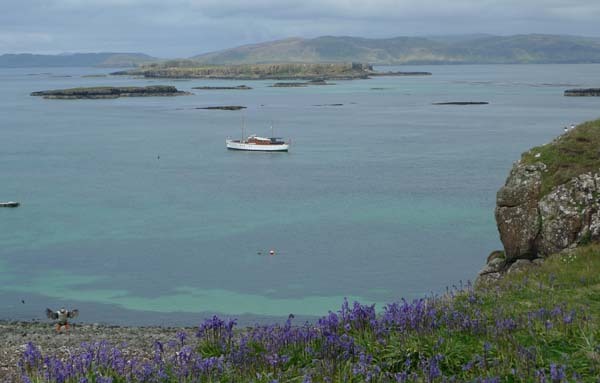 Day trips for up to eight people can be booked by arrangement. 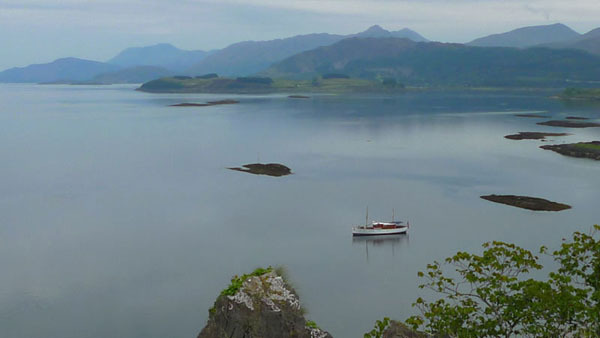 The best way to explore the West Coast is by sea, so why not join us for a relaxing, comfortable and fully catered cruise in magnificent scenery. 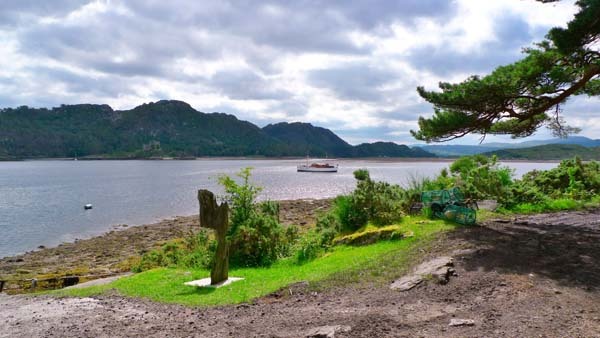 We can tailor your holiday to suit your interests, whether they be walking, photography, history, castles and gardens, or just relaxing in beautiful scenery while watching the abundant wildlife.